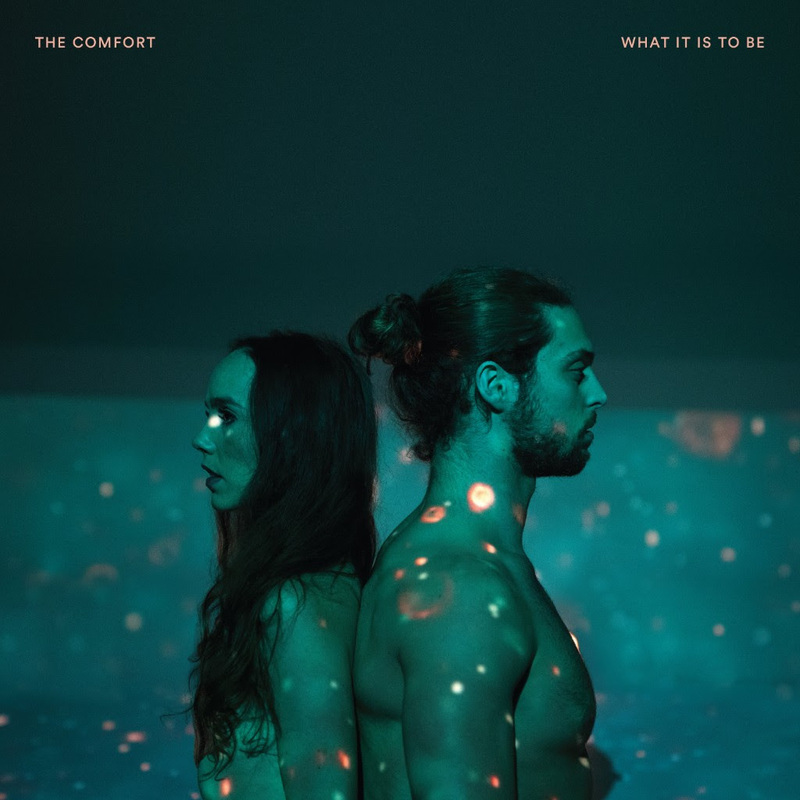 Brisbane alternative rock outfit The Comfort have announced their debut album, What It Is To Be will be out November 9th via Greyscale Records. The band have also unveiled a new single and music video for “Dissolve”, available below. The band has poured their heart and soul into this release, each track trying to understand a different piece of the human puzzle. “Dissolve” leads the way as an unfiltered stream of consciousness, it’s trying to understand our physical reality and where we fit in within the universe, and if there is something higher, trying to reach it or return to that state.